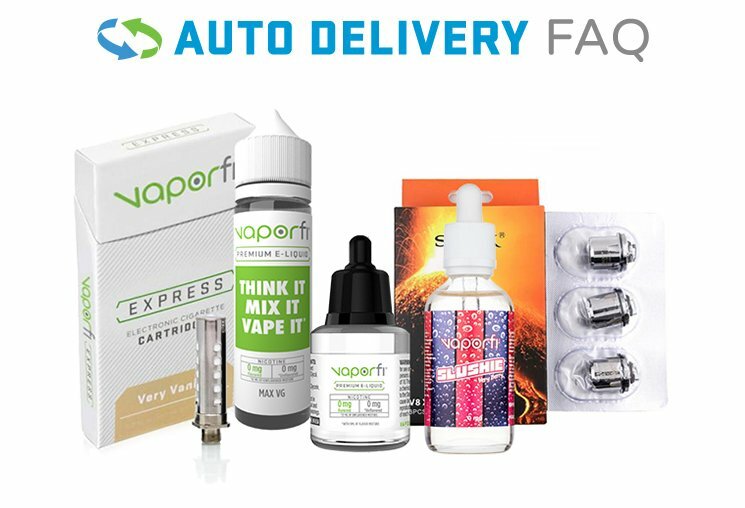 VaporFi's mad scientists have done it again. Dozens of new e-liquid flavors are rolling out the doors, featuring more authentic fruit flavors, daintier desserts, deeper tobaccos and more. There is no end to the creativity and ingenuity flowing with these amazing e-liquids. Not only can you find a wealth of great new flavors, you can also take part in the process by adding an extra shot of flavor to your juice, making it uniquely your own.